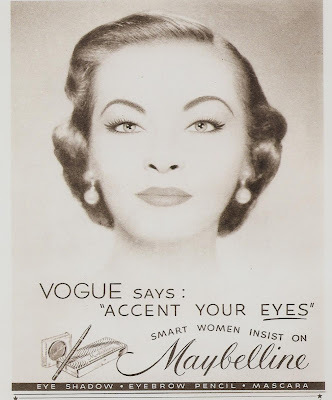 THE MAYBELLINE STORY : MISS AMERICA 1955 brought to you by Maybelline. 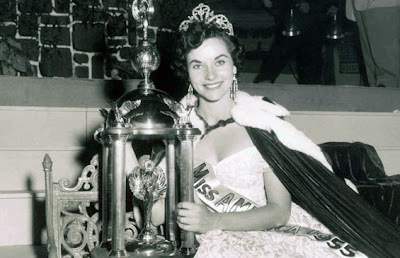 MISS AMERICA 1955 brought to you by Maybelline. In the 1950's, when the Miss America Contest, was telecast Nationwide, Maybelline was a sponsor. 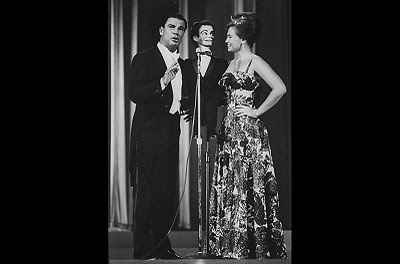 Bert Parks was the official Host of Miss America from 1955 to 1979.
click on video to see what a Maybelline Commerical looked like, during the Miss America Contest in the late 1950's. Read all about Maybelline's sponsorship of the Miss America Contest in The Maybelline Story and the Spirited Family Dynasty Behind It. 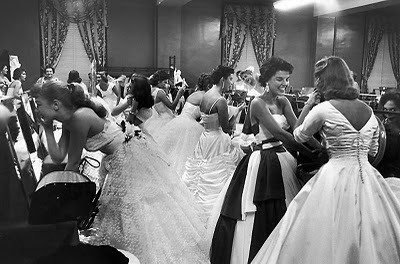 Watch a video of The Miss America contest, telecast on television, during the 1950's.